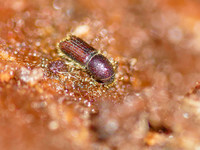 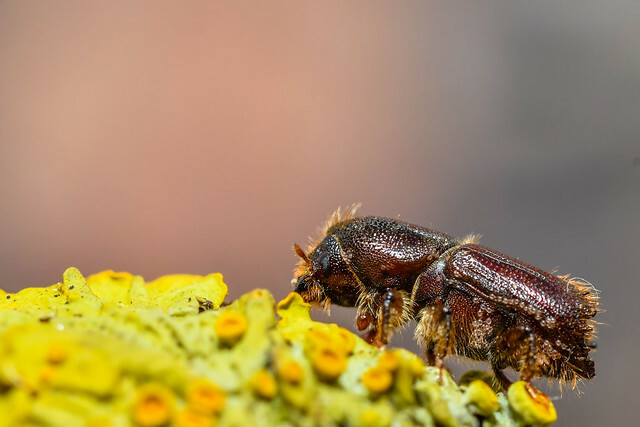 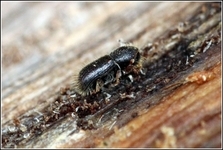 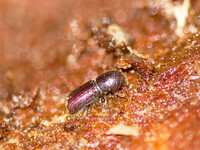 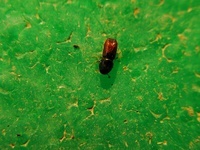 Bark beetles. 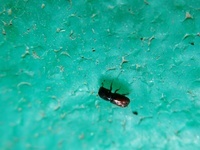 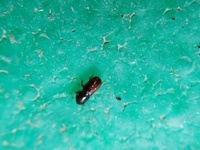 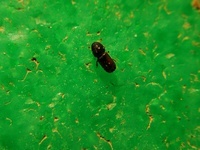 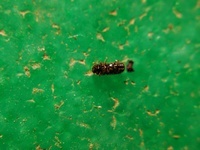 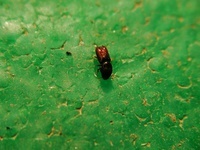 4 mm long. 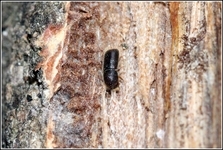 I found them under one pine tree.